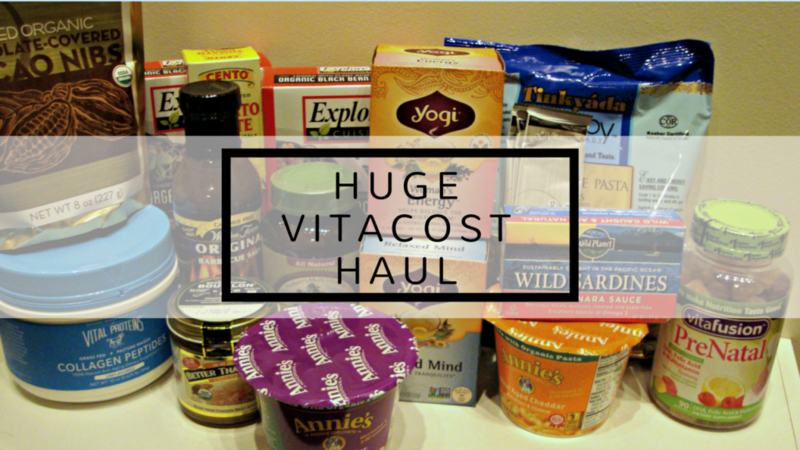 Today I’m sharing with you my Vitacost haul. This is the first time that I’ve ordered from them and I loved the whole experience. I heard about them from Kendra Atkins. They have so much to choose from on their site – brands that I recognize (for cheaper than I’m used to) and brand that I’ve never heard of too. I took this as an opportunity to try things that I’ve never tried before. I was most excited about the Vital Proteins and the Spirulina tablets which I heard about from Nik on Health Nut Nutrition. If you want to place an order, you can use this referral link for $10 off your first purchase. Just as a disclaimer, if you use this coupon I will also get a $10 credit to use toward a future purchase. Want to catch my videos on Youtube? You can subscribe to my channel by clicking here.